When you understand your pH and the many healthful benefits of a balanced pH, knowing your pH on a daily basis will help you to be aware of what is happening within and your body’s reactions and interactions. This simple yet powerful tool is knowledge for a healthy lifetime. So why would you stop pH testing? One common reason is that the pH never changed so they simply stopped testing. Listen to your body, there is a reason why the pH is not changing, whether it be in the right pH zone 7 or above or lower than 7 in the acid zone. If you are alkaline all the time well done, but keep checking your pH regularly to make sure your body is still reacting in the right way. If your pH is a constant acid result then you need to go back to your pH book to identify with things that could be effecting your pH. As much as food and food combining are important there is more to pH than what you do to your body today, our bodies accumulate things from long term free radical exposure, chemical base medicine, emotions and stressors. Nutritional support can help with this over time but in some cases a further oral chelation program is required to raise the pH. 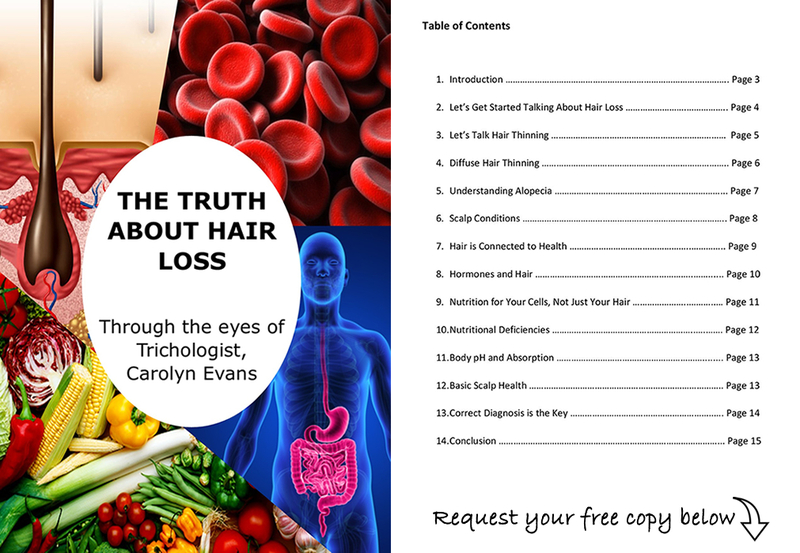 Checking in with your pH regularly will tell you how your health is and in turn your hair health so don’t stop testing. pH does not drop for no reason, learn to listen to your body. Easy pH test kits and re-fills are available from Absolique Hair Health Clinic. Email info@absolique.com.au of call reception team on 07 3229 3242. 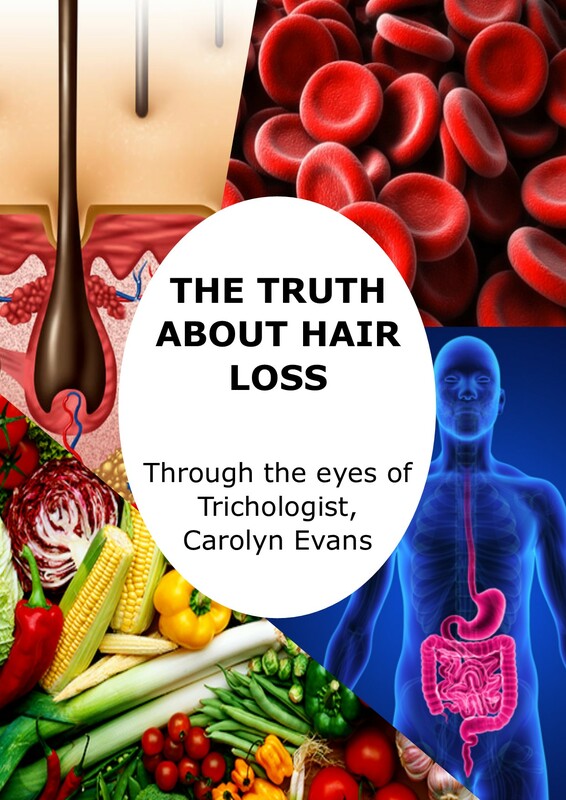 Contact Trichologist Carolyn Evans-Frost to learn more about your pH. Know your pH for Best Hair Loss Treatments.